Leightons Haslemere were delighted to recently welcome back a well valued member of the team – Shabana Farooq, who has been off since June 2017. 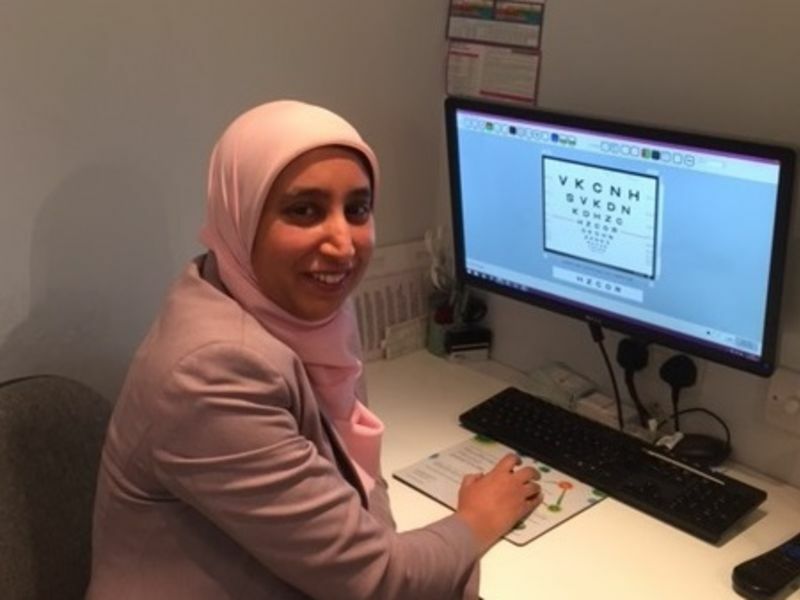 Shabana has worked as an Optometrist for Leightons for 10 years and has a huge fan base at the branch! Shabana has already welcomed some of her loyal customers and has also had the chance to get to know some new customers. If you would like to book an appointment you can book online today or give the team a call on 01428 643975. Alternatively, if you are looking to update your look for the summer, pop in to browse Haslemere’s extensive collection of glasses and sunglasses - the team at Haslemere look forward to welcoming you.